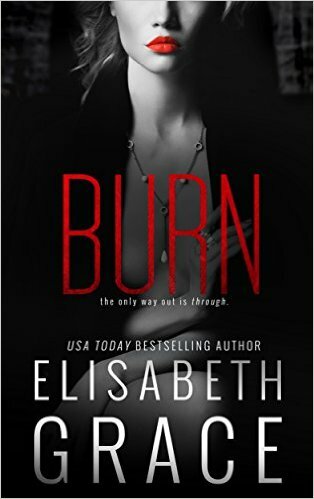 The stunning conclusion to the Duplicity Duet from USA Today Bestselling Author Elisabeth Grace. 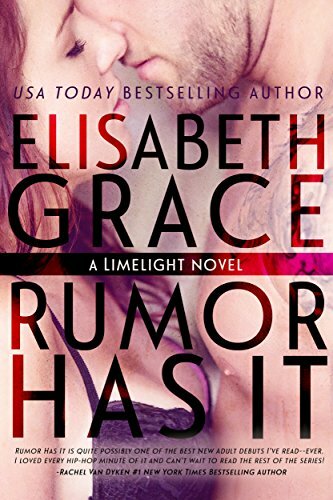 Tell me where to send your free copy of Rumor Has It! Check your email to confirm your subscription and receive your free eBook!